This was the only toad species seen during the 2012 trip, though it was interesting to see the variation as we went from place to place. In this particular locale, the toads were a rose pink. 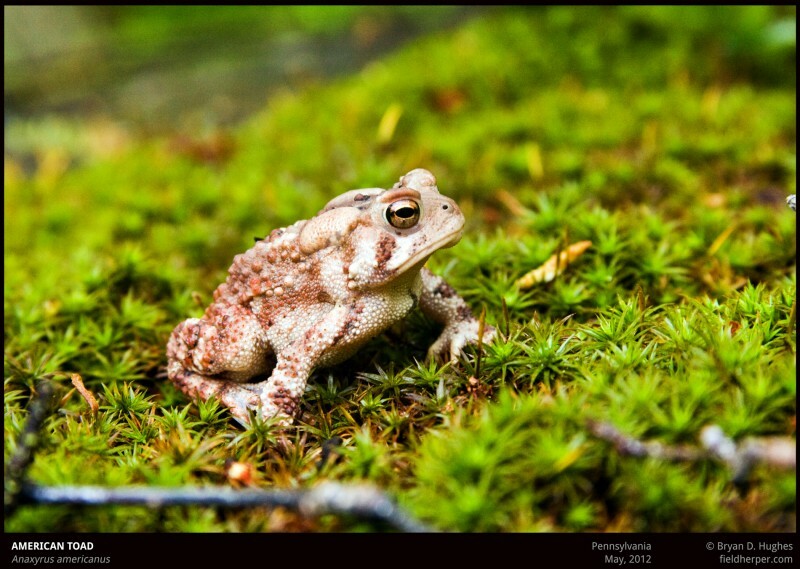 This entry was posted on Friday, June 1st, 2012 at 8:32 am	and is filed under Amphibians, Field Herping, Toads. You can follow any responses to this entry through the RSS 2.0 feed. You can leave a response, or trackback from your own site.